I know this is the thousandth time I’ve made a post about social media, but I really need your help. 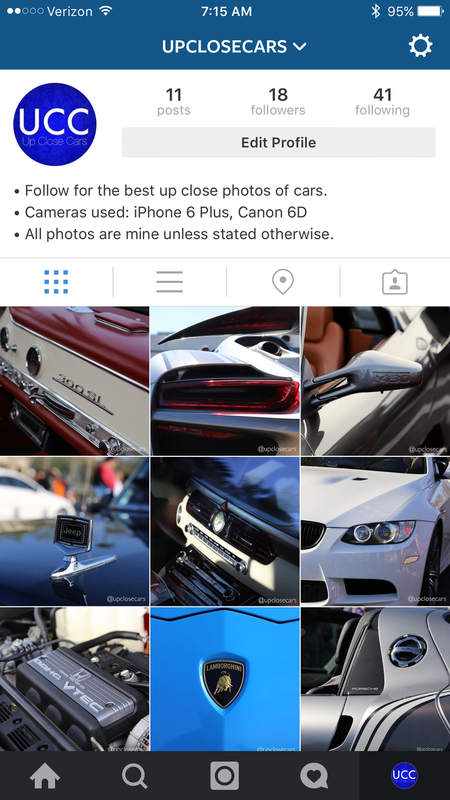 I made a car page about 4 days ago and it’s having trouble growing, despite featuring some really good photos. So please, give it a follow!